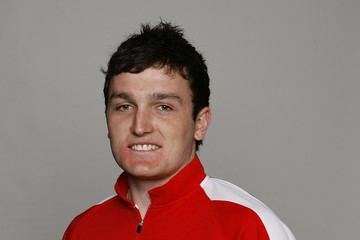 James John Atkinson (born 24 August 1990 in Hong Kong) is an international cricketer who plays cricket for Hong Kong. He also captained the Hong Kong cricket team before stepping down in May 2015. 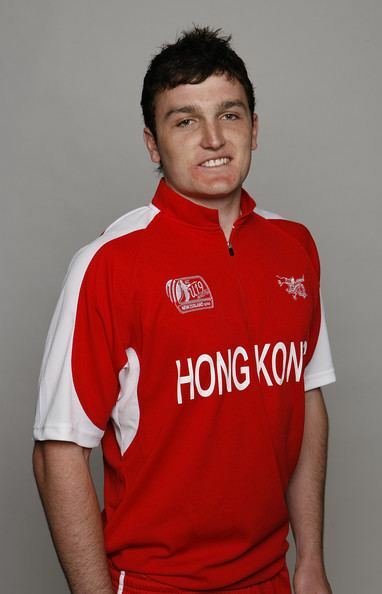 A wicket-keeper, he has also represented Hong Kong at Under-19s level, and was selected as part of their squad for the 2010 U-19 Cricket World Cup. 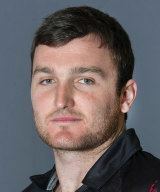 where he became Facebook friends with Ben Stokes He was the first player born in the 1990s to play in a One Day International. His father Steve played Minor Counties cricket. 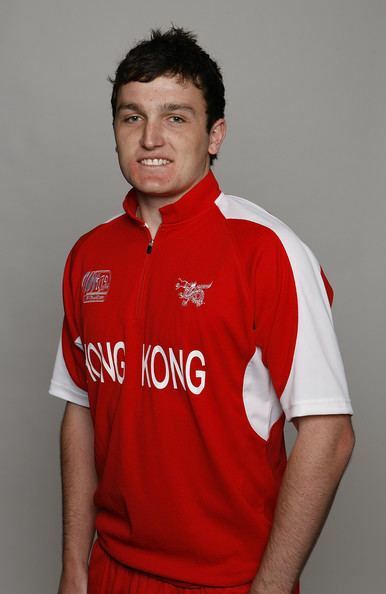 In 2014, Atkinson captained the Hong Kong team in their first global tournament, the World T20 in Bangladesh, defeating the hosts in their final match after two losses. His highest score was 31 from 20 balls against Afghanistan in Chittagong before getting out LBW. In May 2015, he stepped down as Hong Kong's captain citing lack of form as his main reason. The decision came after he led the side in a 59-run win over Namibia in which he made an unbeaten 37-ball 64 in a T20 match.